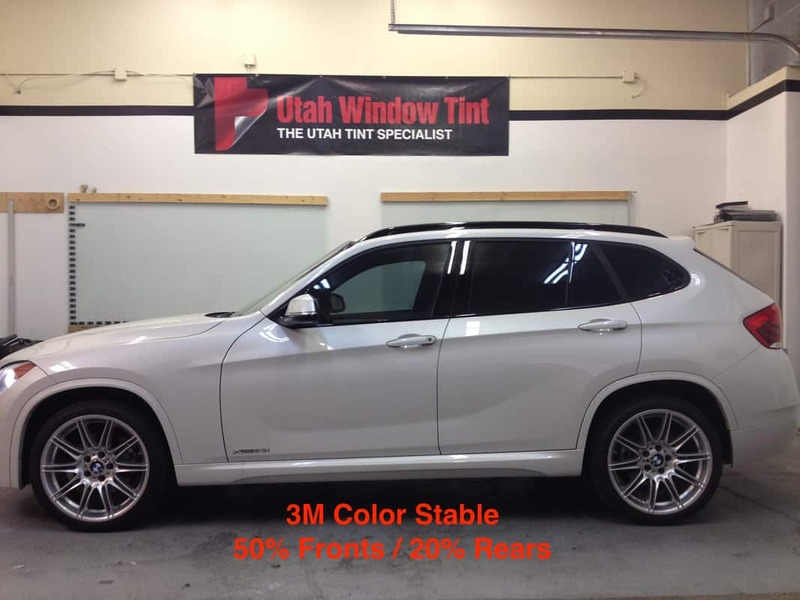 At Utah Window Tint we provide the highest level of customer service. Our friendly, 3M-certified installers have over 20 years of experience with quality 3M automotive, residential, and commercial window film applications. 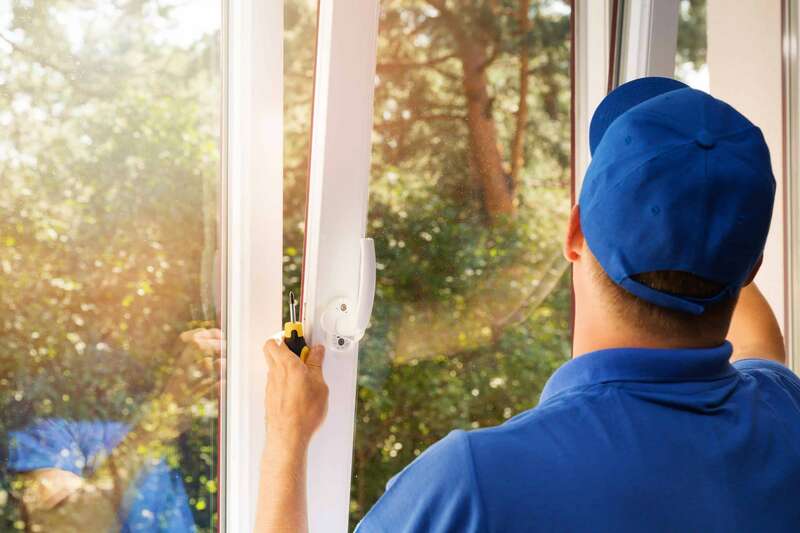 We only hire employees that pass an extensive background check so that you will have peace of mind about us working in your home. 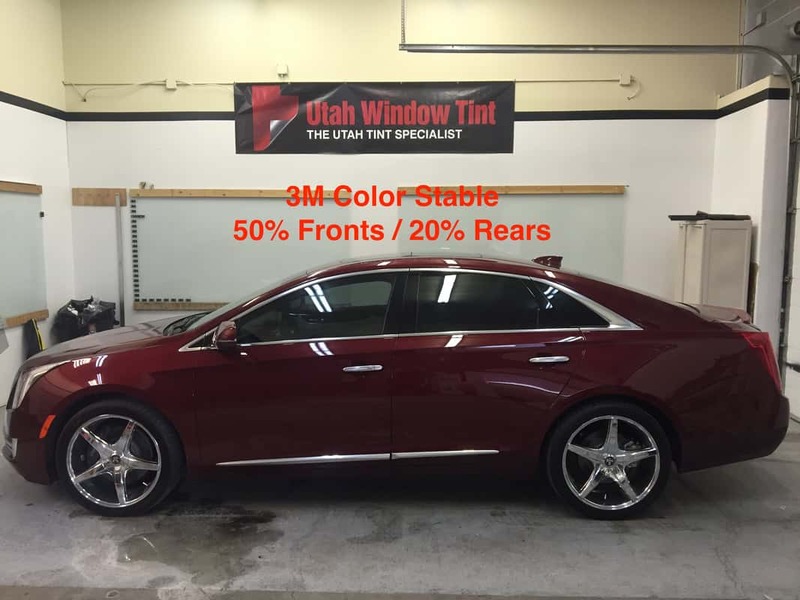 We also offer FREE in-home estimates by our well-trained estimators. 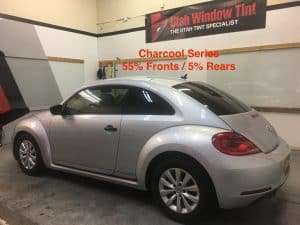 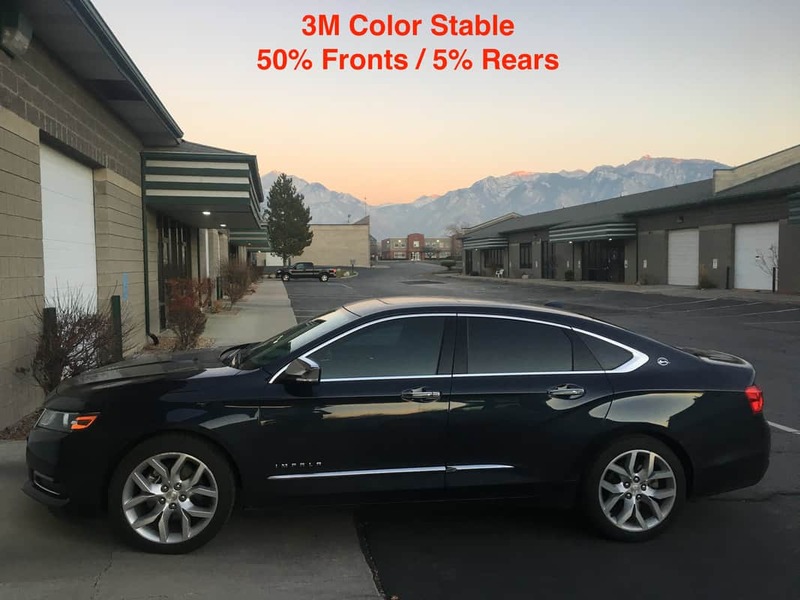 At Utah Window Tint no job is too big or too small, so give us a chance to win your business with our professional, knowledgeable, and friendly service.